I don’t usually write about the business side of blogging here at Living Well Spending Less. My main focus and passion is helping my readers discover simple ways to live better, spend less, and have more time for the things that matter most. 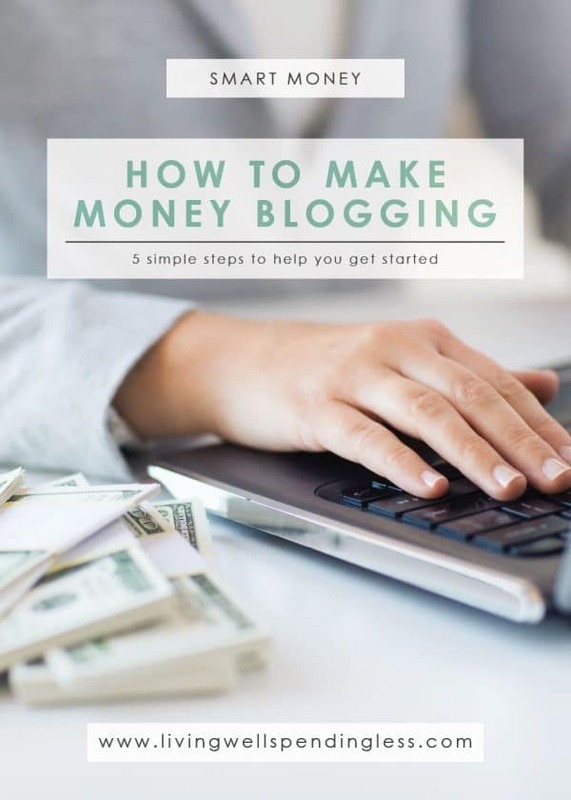 That said, as someone who earns a full-time income through blogging, the topic of how to start a blog and how to make money blogging is something I get asked about all the time! The truth is that I am incredibly passionate about helping other bloggers—or those who aspire to be—gain the knowledge to do the same. Don’t get me wrong, blogging is by no means “easy money”, but it is very possible to earn a full-time living writing about what you love and care about. When I first started blogging, I made a ton of mistakes and learned some very hard lessons along the way. I often wished that there had been someone with experience to hold my hand and share all their secrets. I swore that if I ever figured it out, I would help everyone I could. Finally, in 2013, I wrote a book called How to Blog for Profit (Without Selling Your Soul) that shared in detail the essentials of creating amazing content, growing blog traffic, as well as a number of monetization strategies. That book has gone on to help tens of thousands of bloggers (or those who aspire to be) get started. From there I began working individually with bloggers through private consulting. I loved helping and encouraging people one-on-one, and the results were pretty dramatic, but I also found that there simply wasn’t enough time in my already busy schedule to keep up with the demand. But I hated having to say no! Thus, Elite Blog Academy® was born–an in-depth blogging course to help bloggers, step-by-step, exactly how to refine their message, grow their audience, monetize their platform, and build their business. In other words, it is everything I wish someone would have taught me when I first started blogging! Elite Blog Academy is meant to be a hands-on course, which means in order to benefit you will need to have a real live blog to work with, not just an idea for one. If you haven’t already, you will need to set up your self-hosted blog on WordPress. This is pretty easy to do, especially when you use the detailed step-by-step tutorial found HERE. Furthermore, if your blog is currently hosted on Blogger or WordPress.com, I would strongly recommend that you make the transition to being self-hosted on WordPress, and do it sooner rather than later. 2. Set up your social media accounts. Once you have set up your blog, you will also want to set up some basic accounts on social media to correspond with your website, including a Facebook page, a Twitter profile, and a Pinterest Business Account. Depending on your niche, you may also want to set up accounts for Google+, Instagram, and LinkedIn. Bottom of Every Post – This plugin does one thing, and that thing is to add some content to the end of each of your posts. 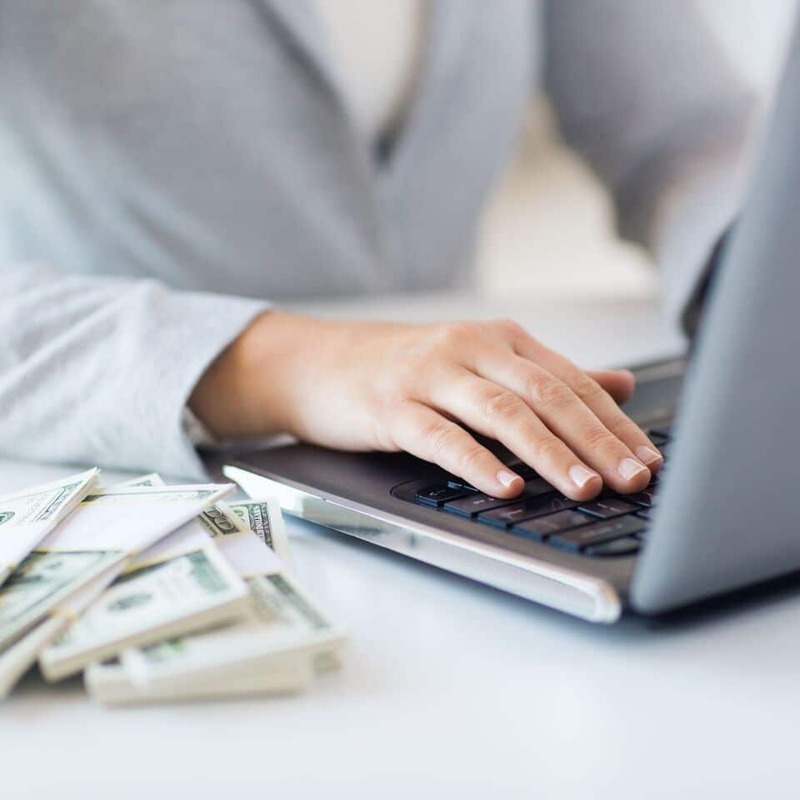 How to Blog for Profit: Without Selling Your Soul–-jam packed full of practical tips, HTBFP is the very best place to start once you’ve got your blog set up. It will walk you through the process of creating content, building traffic, and then learning how to monetize. WordPress to Go—a great resource to help you get more comfortable with the WordPress platform. ProBlogger: Secrets for Blogging Your Way to a Six-Figure Income—one of the original books on blogging, this was the first book I read when I started and it taught me SO much! While it is now a little dated, it still has some really great tips! Blogging is not for everyone, but it might just be right for you. Why not get started today and find out? 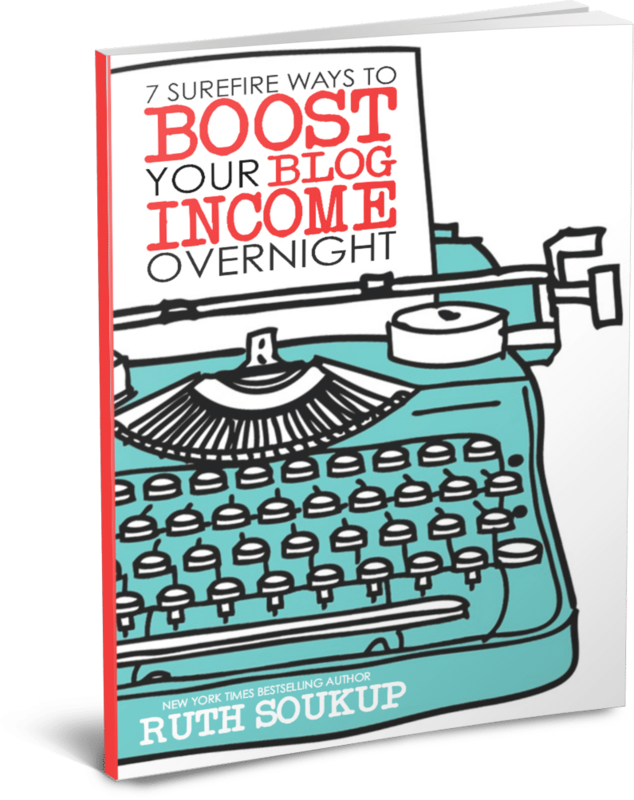 Or, at the very least, download my free ebook, “7 Surefire Ways to Boost Your Blog Income Overnight” to discover whether this path is one you need to consider. Get it now, simply by clicking the button below. Thanks so much for sharing your experience Jennie! I’m so happy to hear that EBA has been such a positive experience for you! Your numbers are super impressive–way to go! Can’t wait for the next class to start! Thank you for sharing, I cannot wait for the next class either. I have a question as well. Plugin “Bottom of Every Post” is no updated during the last 2 years, and it is therefore not compatible with my WP. Any other recommendations for it? Is it possible to take the mini-course without taking EBA? While I would completely love to take the full course, it’s just not in the works financially right now. I have read and love your book and am working on implementing various strategies found in it. Thanks for all of the help that you give to new bloggers! Thanks, you’re a great source of information for beginner bloggers like me! Looking forward to reading some of your books and checking out the EBA! Another great post. I am currently working with a website/blog that is not WP. Will EBA still be beneficial for me or are a lot of the assignments/activities WP focused? I can’t wait to start this! Thank you! That’s awesome Alexa! I’m so happy to hear that EBA has been a good investment for your blog! Thank you so much for your hard work! Thanks Ruth! I just finished your book, and found it to be one of the most helpful I have ever read! I am working through the action plans currently. 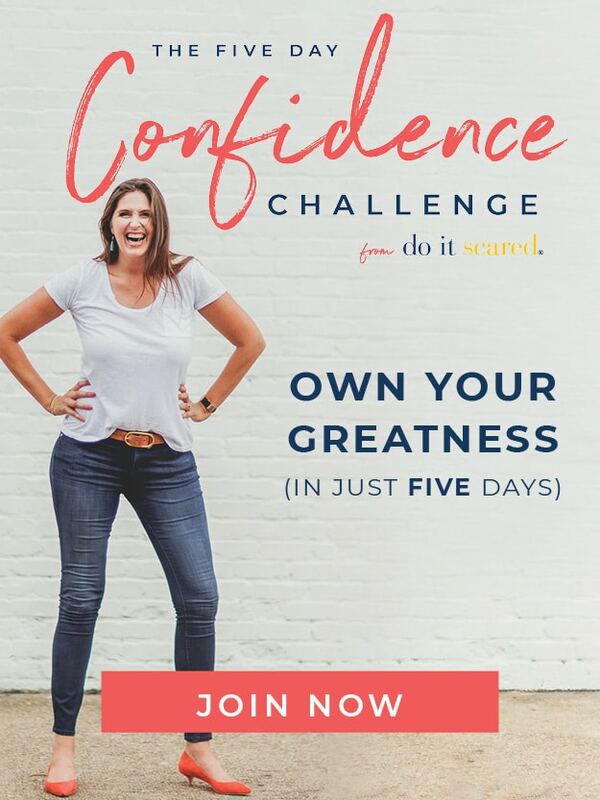 I am expecting my first child in 1 month, and would love to find a way to generate income from home, from something I love doing! I will be completing the EBA asap! Hi Ruth! I would love to be added to the EBA waiting list, but the sign in form at the bottom of the post is not working. Is the pre-sign up already closed? I’d love to sign up for the email reminder, but am having trouble getting to accept it. After I fill out the form, it won’t progress from this screen. Any ideas? I couldn’t find the plugin called “MaxBlogPress Ninja Affiliate” when I searched for plugins. Any suggestions? Thanks! What do you do if someone on twitter already has a twitter handle with your website name? You can try to purchase it, or you can try to work around it–use something similar, or perhaps your own name rather than your blog name. I would love to start a blog. It looks like this is the time better now than never:)!! Just tonight I heard about your EBA course via FB. In one of your replies to a comment on that post you indicated the first day of registration will be 4/14 for the 2016 course. Because I intend to join, I need to know: is that 4/14/2015 or 4/14/2016 for the first day of registration? I hoping to get in on the promo for the first day, otherwise I may have to wait. Hello! 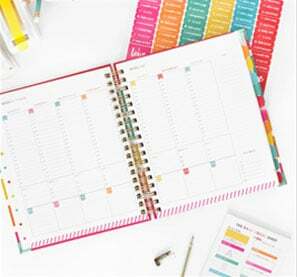 I am working on scheduling my posts for future dates/times so they can automatically post and I don’t have to manually do it. Do you have any suggestions for when to schedule these? Is there a best time or day of the week? I recently started blogging. I set up my blog on Blogger via Google. What would be the benefit of moving my blog to Word Press? Or is it the same thing? I’m a little confused. Thanks for your great article. Cool and will help many bloggers to Make Money Online by blogging. I was trying to purchase the special priced bundle that is valued @ $49 but my screen went blank. I’m really confused with the very first step.. where to start up the blog. I want to be able to make money from it someday.. I read go with wordpress.net, not wordpress.com.. because .com will not let you make money. Question: What do your books and courses cost? Thank you. I ordered your special 5 books for $7.00. I was not able to immediately download the books. Would you resend the books. K-Lite Codec Pack is a package of audio and video codecs for Microsoft Windows. K Lite Codec Pack full enables an operating system and its software to play various audio and video formats. Expressing things are made easy now in this modern world. One way is through the Messenger Application developed for Smartphones. Although there are lots of Applications emerging, it is indeed to pick the right one. EBA is the best! I am working my way through. I actually started my blog and then the course helped me to realize that my topic just wasn’t wise. Started over from scratch, and it’s been a great move! I found your post very inspiring and found the success stories particularly useful to me. I just started blogging myself and after a few months I realized how hard is to get traffic. Your books and EBA are tempting. Thanks for giving me some realistic idea of what to expect. This is a great guide for getting started, but to be honest getting started is the easy part when it comes to blogging… keeping your blog regularly updated is where it gets difficult! It can be hard to think of things to write about, and to motivate yourself to write about them. 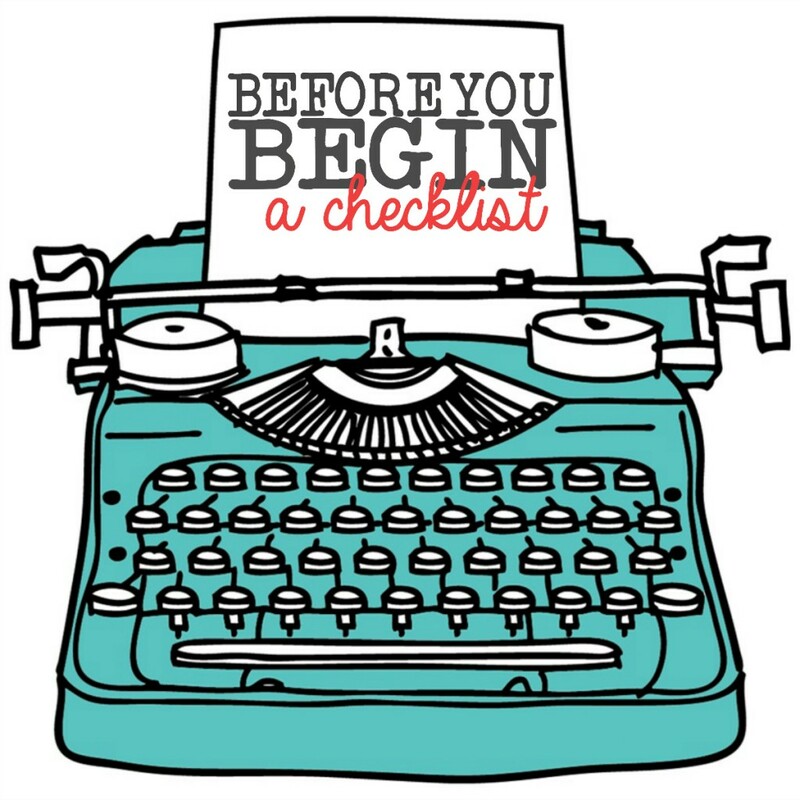 If you’re planning to start a blog, you’d better be prepared to put in the work! Thank you so much for this post! I would love to start EBA… trying tow ork up the courage to invest! Love this post! I started blogging as a hobby and have been so thankful to be able to grow it as a business over the years and all of these are great tips!